With the earthy/robust vocals of Nate Donnis and the creative production of Kolby Knickerbocker, Rodello’s Machine takes on an animated and lively spirit, full of inspired melodies/lyrics on a warm acoustic backbone. Their self titled EP (2009) has received multiple placements on nationwide TV programs including MTV’s Degrassi High, receives 1000’s of plays per week on Pandora Radio, and enjoys international distribution on syndicated radio. 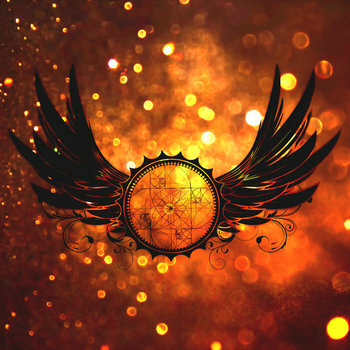 Their new album “Red Dust” sets off on the same journey, featuring new musicians Phil Woodring (Drums), Jacob Miranda (Bass) and Balaji Raao (Hindustani vocals) who add their expertise and flavor to each song. The violin of Melissa Barrison contributes much to the unique sound with intricate lines that swim and dive between themes. A fan describes their sound as “Eddie Vedder meets Tom Waits at a folk festival”. A blend of delicious remixes and re-productions of our work. Filled with luscious soundscapes, full orchestral pieces and striped down versions, and deep synths. Enjoy the beautiful blend! The Sophomore album of Rodello's Machine. 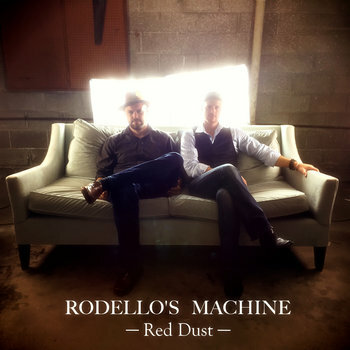 After the release of their debut EP, Rodello's Machine refined their sound and craft to create an album 3 years in the making. 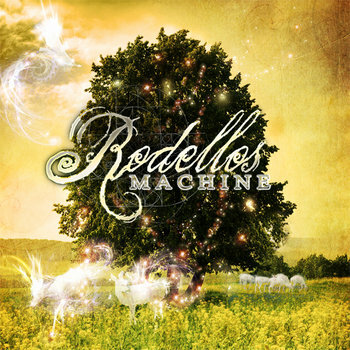 Recorded at various studios around San Diego, with friends and talented musicians, Rodello's Machine is proud of the music within.